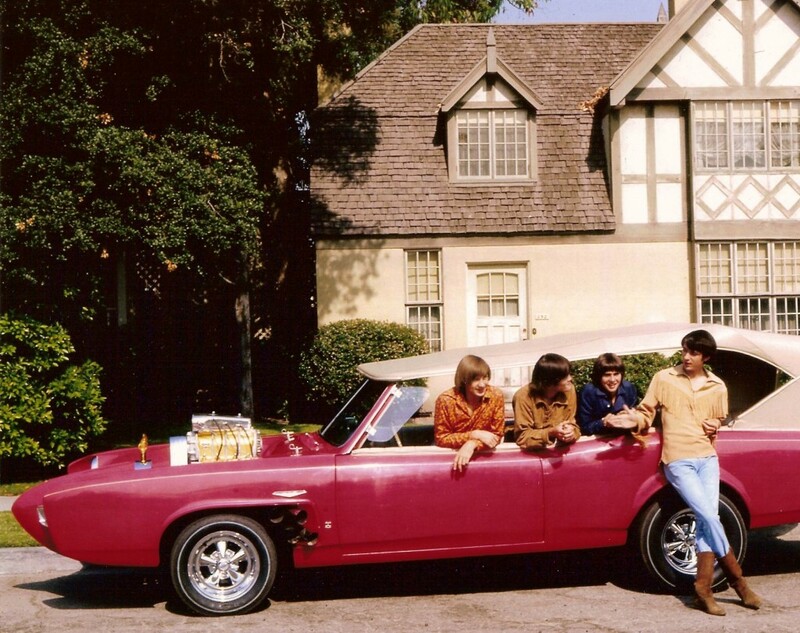 The Monkees Were Cool Then and Still Are Today! 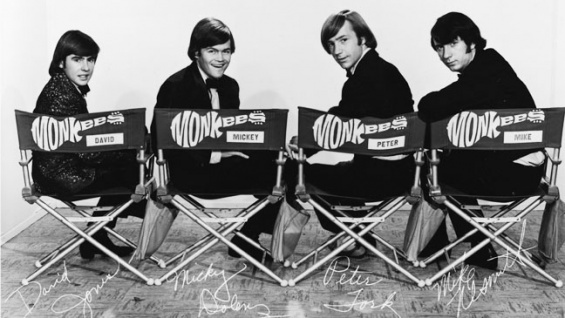 Many folks in the late 1960s slammed the Monkees because the band was formed for a TV show, obviously patterned after the Hard Day’s Night-era Beatles. They were snidely called The Pre-Fab Four and worse. Be that as it may, I loved the songs they did, even though studio musicians played the instruments on their first couple of albums. 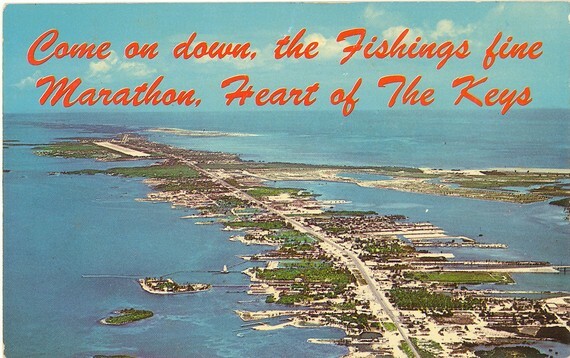 I can remember on my 15th birthday, Saturday, January 14, 1967, getting my dad to accompany me as I drove, on my learner’s permit, to a music store in Marathon, Florida, where we then lived. I spent my hard-earned $12 on the first two Monkees singles (Last Train to Clarksville/Take a Giant Step and I’m a Believer/(I’m Not Your) Steppin’ Stone and albums (The Monkees and More of the Monkees). I even had enough left over to buy my first guitar capo; one of those stretchy elastic ones. I was so excited that I accidentally locked the keys in the car and my dad had to break one of the the little side-vent windows that cars had back in those days to get us back in. Of course, I spent the next few weeks sitting on the side of my bed trying to learn to play the songs on my Silvertone guitar and never getting close. 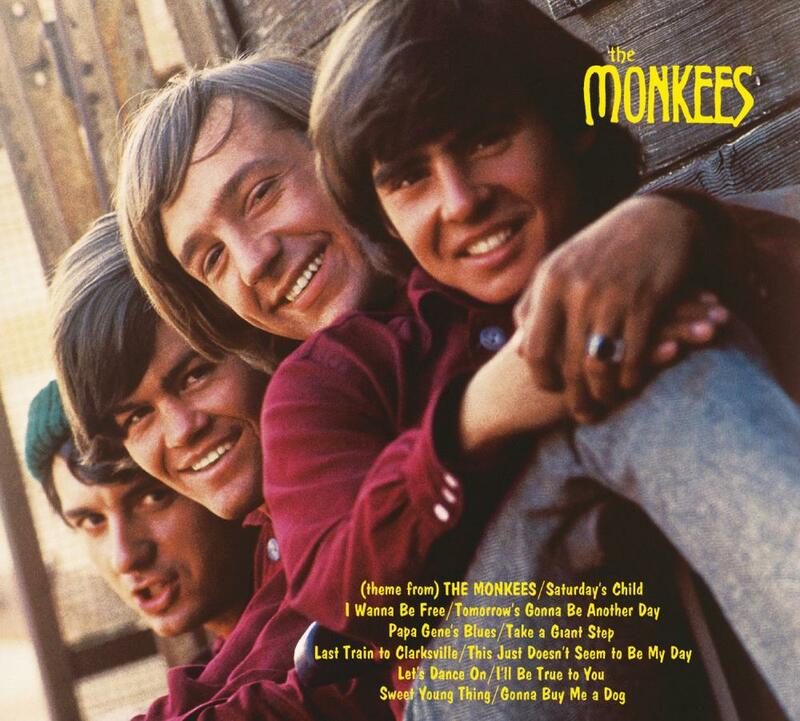 It wasn’t long before the Monkees (Mike Nesmith, Davy Jones, Mickey Dolenz and Peter Tork) asserted themselves and began writing and playing the music on their TV show and records. When they toured in 1967, they got Jimi Hendrix to be their opening act, at least for a couple of weeks before he bailed, and when they made a movie, called Head, they had Frank Zappa and Jack Nicholson assist. So these young men weren’t as uncool as some insisted. They were fun, and they didn’t take themselves too seriously. After the show ended in 1968, the group fractured as far as playing live was concerned. Mike Nesmith’s mom, Bette Nesmith Graham, had made a fortune after inventing the typewriter-correction fluid Liquid Paper or White Out, and he had no financial incentive to join Dolenz, Jones and Turk (real name Peter Thorkelson) on tours. 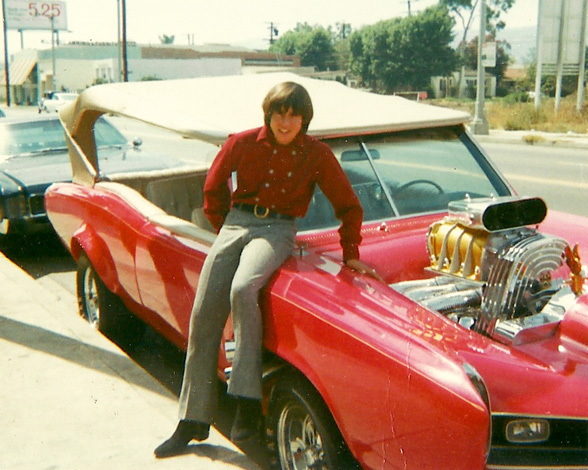 Last February, at age 66, Davy Jones died of a heart attack. It’s a nice, fitting and fun idea and even though some of the audience members sing wildly off-key, one has to respect their courage to get up on stage in front of thousands and have a go. 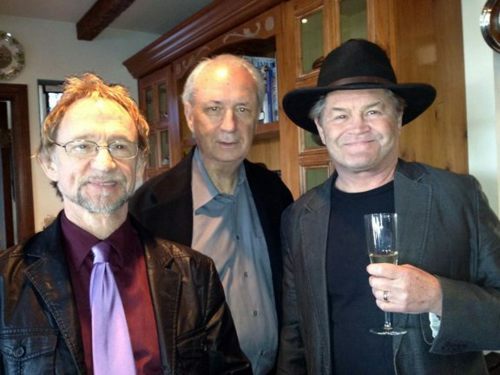 So The Monkees are still making music and having fun, and that’s pretty cool, isn’t it?